Perfect for networking or a quick golf getaway, the Spotswood Course at Colonial Williamsburg is Robert Trent Jones Sr.’s updated version of the original 1947 Williamsburg Inn course. Called the “best short nine-hole course in the country” by Golf Magazine, this par-31 course includes six par-3 holes, plus two par-4s and one par-5 to test your whole game. Spotswood is family-friendly and fun for beginners and juniors, but still presents a signature Jones challenge for the more experienced golfer. 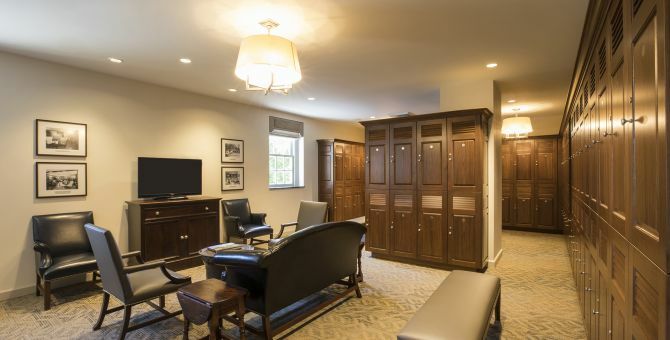 Just minutes from more—including spa services, accommodations, dining, and the Historic Area—the Spotswood Course is the ideal addition to any itinerary in Colonial Williamsburg. Unwind after a day on the course at the Gold Course Grill and relive your round over a drink or meal. 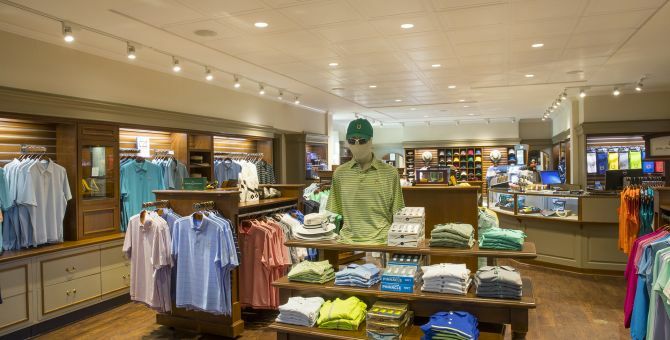 Get prepared for your game with our extensive selection of golf apparel, equipment and accessories.